It’s that time of year again. 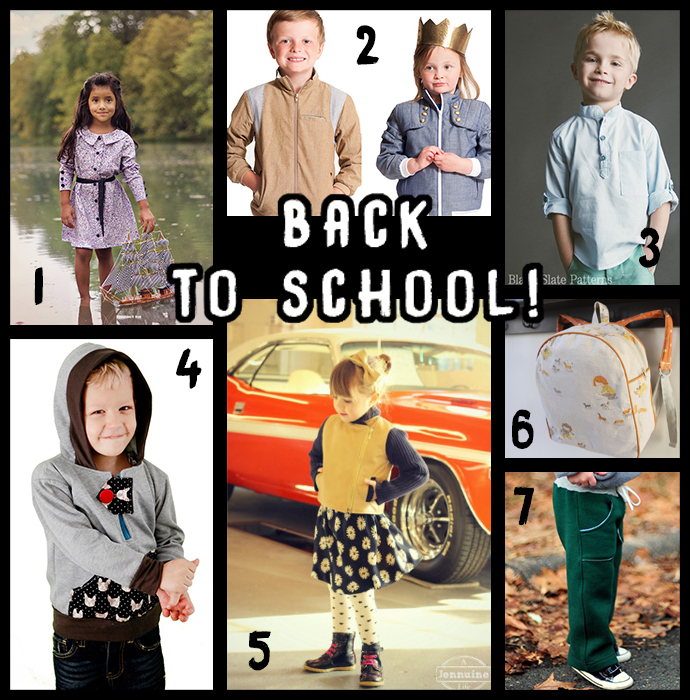 Our kids will be starting school early September, and we’re all sitting here thinking “wasn’t it June just the other day?” Even for homeschoolers, it’s approaching fall and that means time to start planning their fall wardrobes. Even though it doesn’t technically start until Sept. 23, well, I don’t know about you guys but I’ve been freezing my buns off in my house the last few days. I love making clothes for my boys, and autumn is my favourite time for sewing. The colours, the crisp weather… Sometimes I wish I had daughters to sew for, but boy clothes can be super fun when you use fun prints or some modern patterns that add a little twist to the standard. I’ve actually started sewing something for myself this year, too. I know, what a shock! (How many other mothers can relate?!) I’m using the magazine version (which I highly recommend over paying for the .pdf, you get way more patterns for your money! Downside being, you need to trace the pattern out yourself) but it’s this pencil skirt from Burda. I’ll update soon! I’ve compiled a nice small list of .pdf patterns to browse at your leisure! Never worked with a .pdf pattern before? It’s not hard! After purchase (or direct download if the pattern is free) simply follow the designer’s directions. Basically, you’ll print them off, starting with the page with the test square to make sure you’re printing them off to the right size (otherwise you’ll be making something too big or too small or stretched out one way, and that’s no fun to find out after the fabric is cut! ), then the pages are taped together where the patterns pieces match, and (with paper scissors, never use your fabric scissors for this!) you cut out the size you need! Just like with a regular pattern.